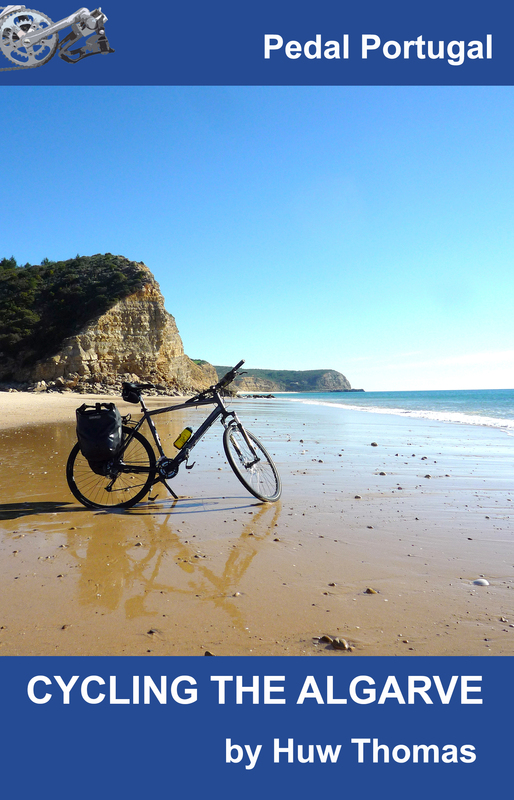 It’s taken a few months of work but the first Pedal Portugal guidebook has just been published. As far as I’m aware there are no other guides like it so hopefully it’ll be a hit! 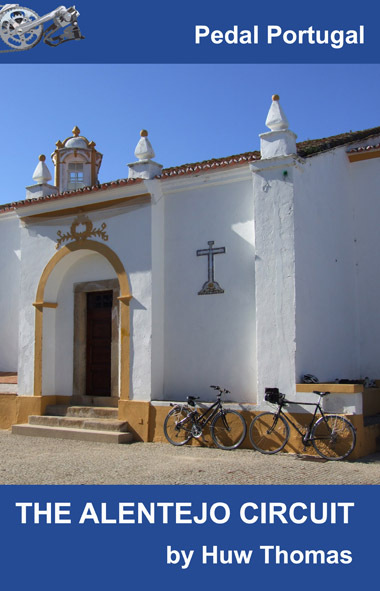 The Alentejo Circuit is now out in both both print and Kindle versions – and hopefully will be number one in a series of guides to cycling in Portugal. When I first thought about producing a guidebook, my initial idea was to take everything on this website and convert into a book. I soon worked out that not only would that be an absolutely mammoth task but any book (or books) needed to provide something more than what’s on the website. 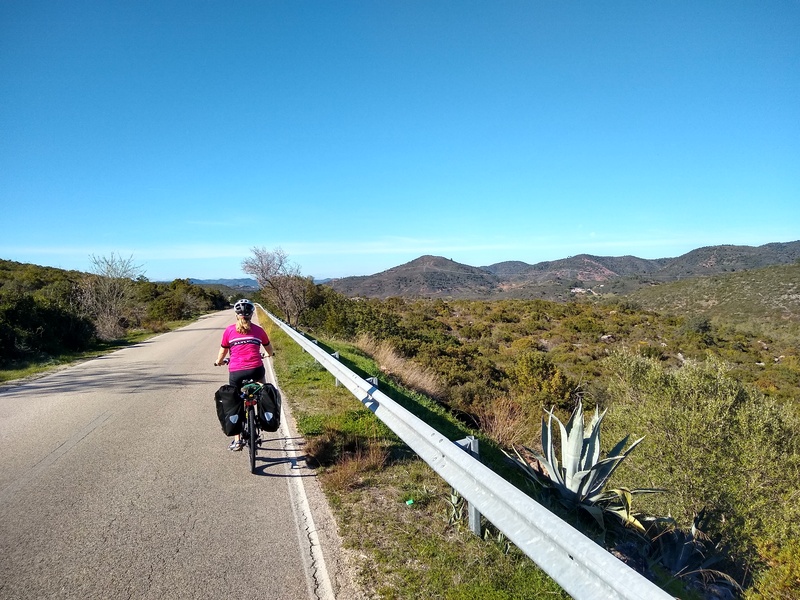 With the the touring routes and day rides on this site, I’ve provided a Google Map showing my ideas for a route, plus a simple description of the highlights and what’s involved. For a book I feltI needed to provide a lot more detail – a guide that someone who’s never been to Portugal before could pick up and just follow without needing to do any other research. 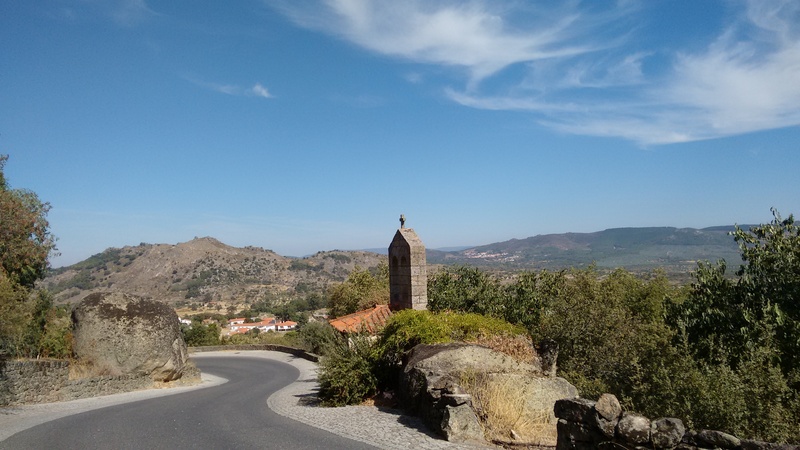 I decided to tackle the Alentejo Circuit first as this has always been the most popular route on the website – certainly it’s the one people most look at. So, what has this new book got? Well, there’s a main circuit, plus an option to do an extension out to the coast, providing anything from five to 11 days of cycling. Each day is broken down into numbered stages, with detailed directions and distances for each stage – plus over 20 maps. I’ve also included notes on places to visit and things to see along the way. 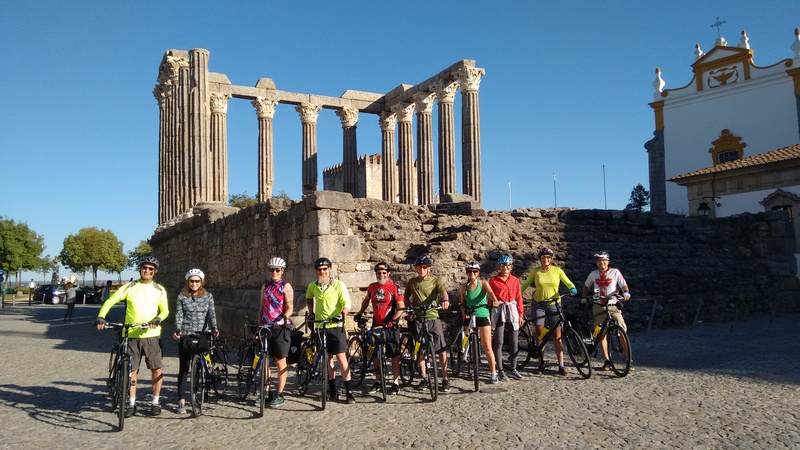 There are ideas for side trips and alternative routes, plus information on accommodation options in 15 towns, and where to find facilities like cafes, bike shops and supermarkets. 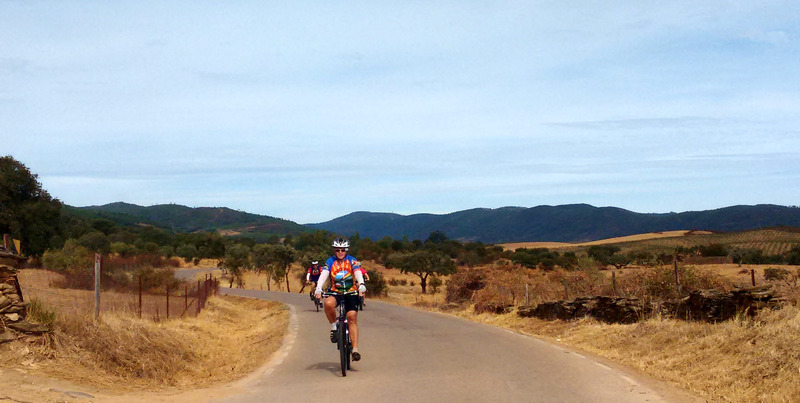 Hopefully everything you need to head off into the Alentejo and have a wonderful cycling trip! So,if you’re interested in a copy The Alentejo Circuit print edition costs £4.99 or US $7.99 from Amazon. (You can also order from any book shop with the ISBN number: 978-0957584129). 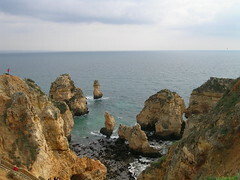 I’m not 100% sure which will come next, possibly a guide to the Western Algarve or maybe I’ll adapt the Sea to Salamanca route into a guidebook. Any requests?